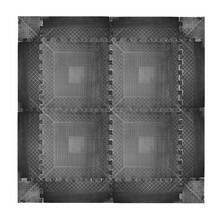 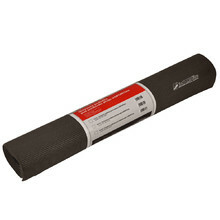 We offer protection mats under fitness equipment both for home use and for use in professional gyms and fitness centres. 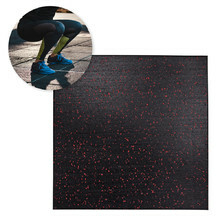 You can choose from several colours and designs. 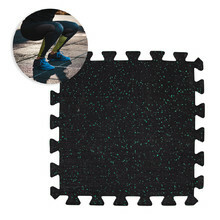 Protection mats are anti-slip and easy to use and store. 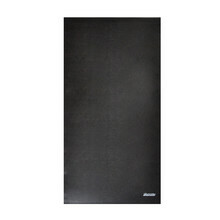 Protection mat for fitness trainers, protects the floor and muffles noises.